Pilates Gold may be the upcoming event you’re looking for. 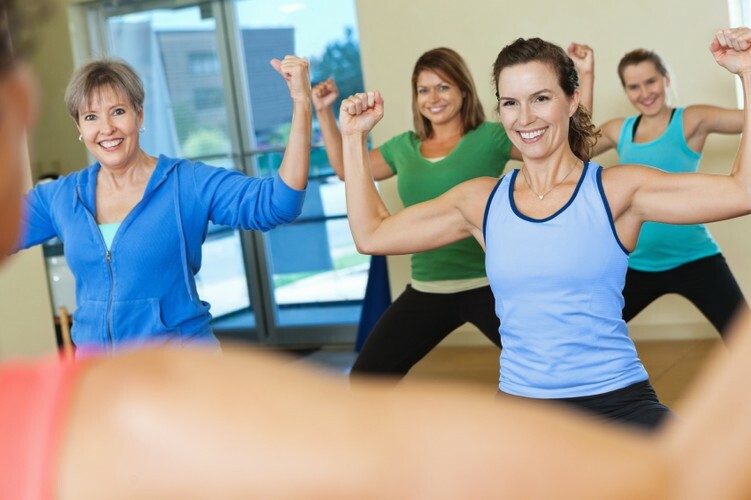 Increase your fitness level with Hutt City Council's Easy Exercise Classes. Regular exercise promotes healthy aging and increases your quality of life, so why not come and join our experienced instructors at our Pilates Gold classes.